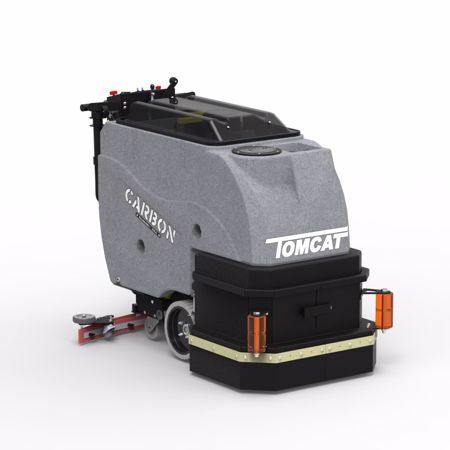 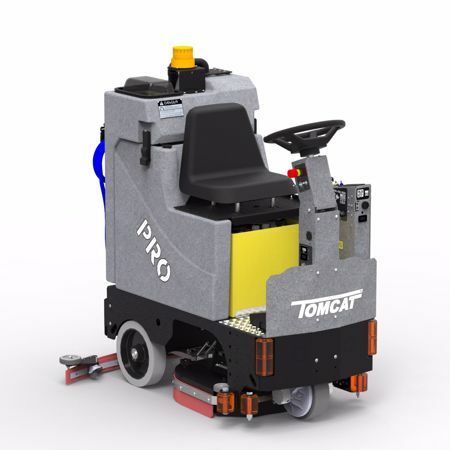 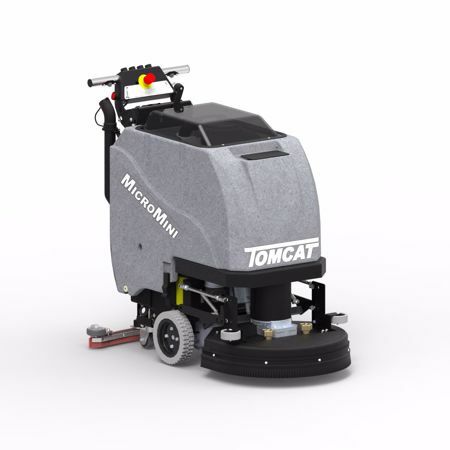 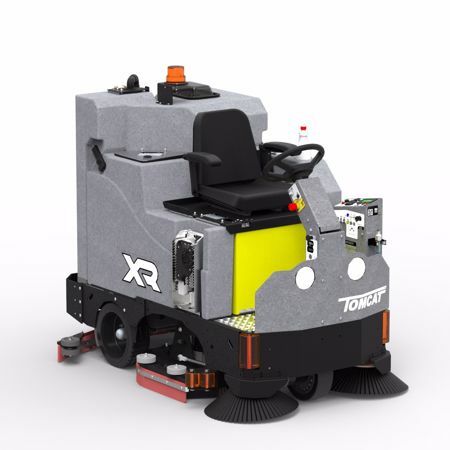 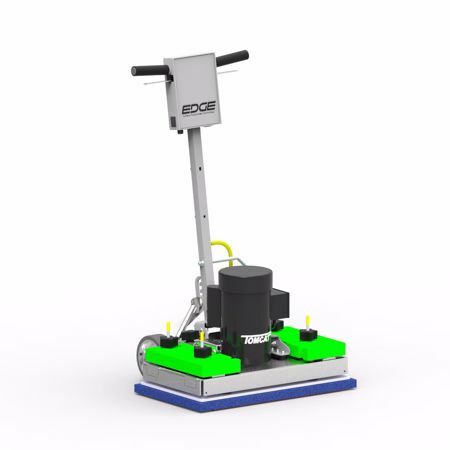 Tomcat has built their reputation on commercial floor cleaning equipment that is some of the highest quality and toughest machines in the industry. 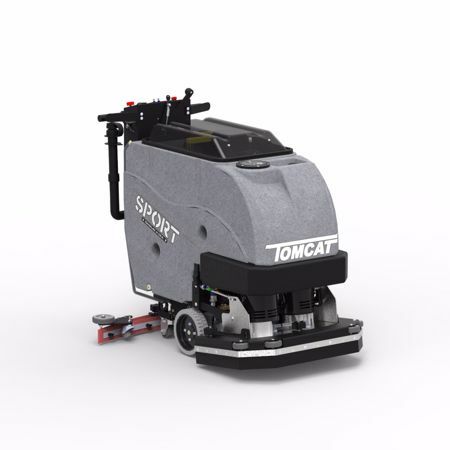 Every Tomcat model of floor scrubber or sweeper is manufactured to last for years at economically prices. 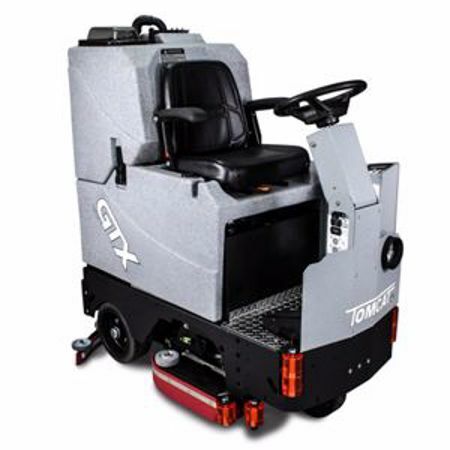 Each service technician must be factory trained to maintain the highest level of customer satisfaction. 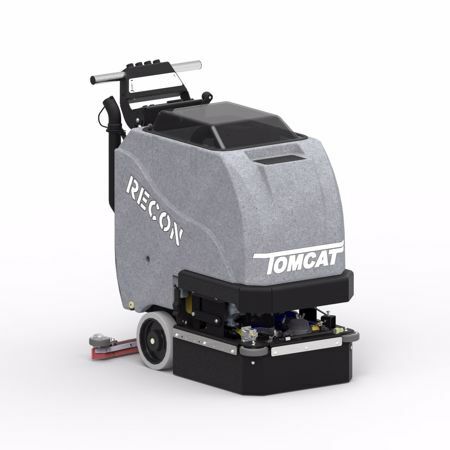 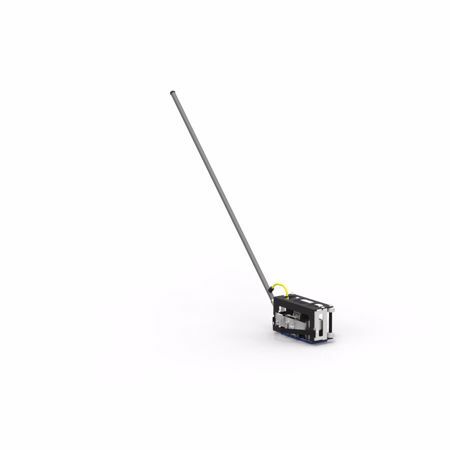 Interested in a Tomcat Scrubber?